After 10 years as a broadcast meteorologist, four of which were here in Myrtle Beach, I decided on a change. Now I'm looking forward to that one-on-one personal connection of helping folks find their home. 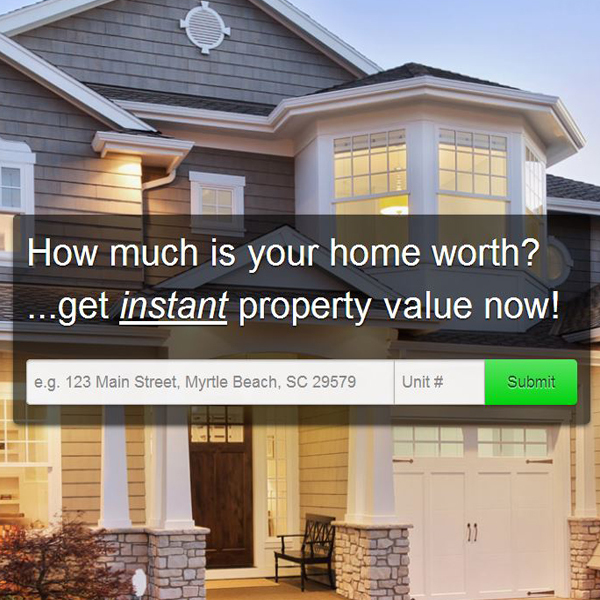 Myrtle Beach is a great place to be so let me help you make it a reality.